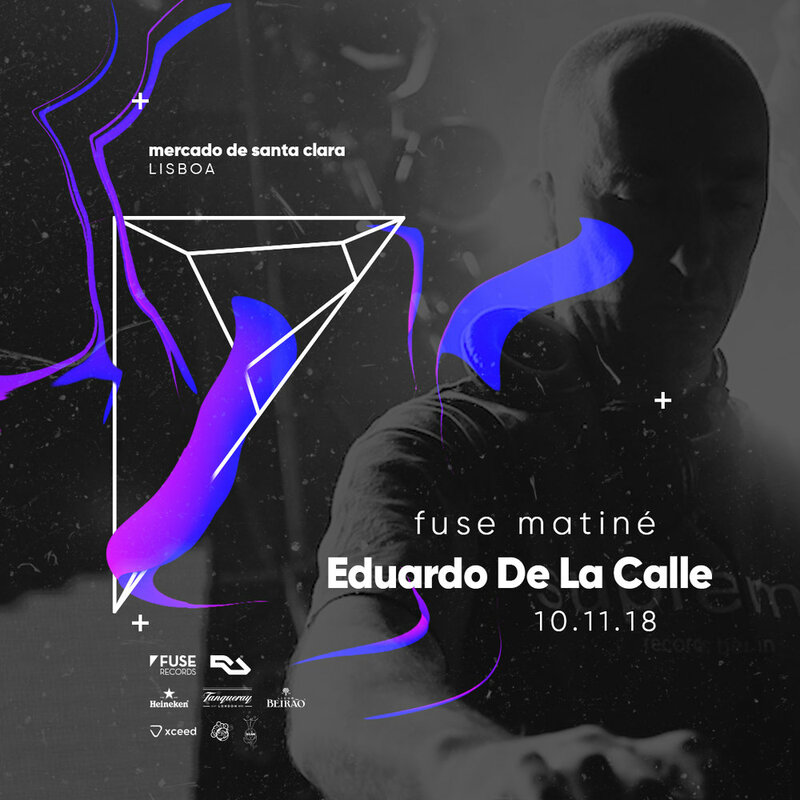 There’s something about Eduardo de la Calle’s sound that we can’t put our finger on. A truly multifaceted artist, one moment he’s creating languid soundscapes and in the next, alternative or frenetic rhythms. His first time in Lisbon is with us, and in Santa Clara market.